TOPSoccer sessions are once a week. Plesae visit Calendar.GermantownLegends.com for dates. Fall season runs September thru early November, while the Spring season runs March thru early May. The Outreach Program for Soccer that enables children under 19 with physical and or intellectual disabilities to play the game of soccer. WHAT IS TOPSoccer ALL ABOUT? HOW IS TOPSoccer SIMILAR TO CONVENTIONAL TEAMS? Any athlete is allowed to participate unless participation would be considered unsafe for the athlete! Yes, we need Volunteers (or 'Buddies'), if interested, please register online. A TOPSoccer Buddy is an invaluable volunteer. The TOPSoccer buddy is not a player and does not score goals. 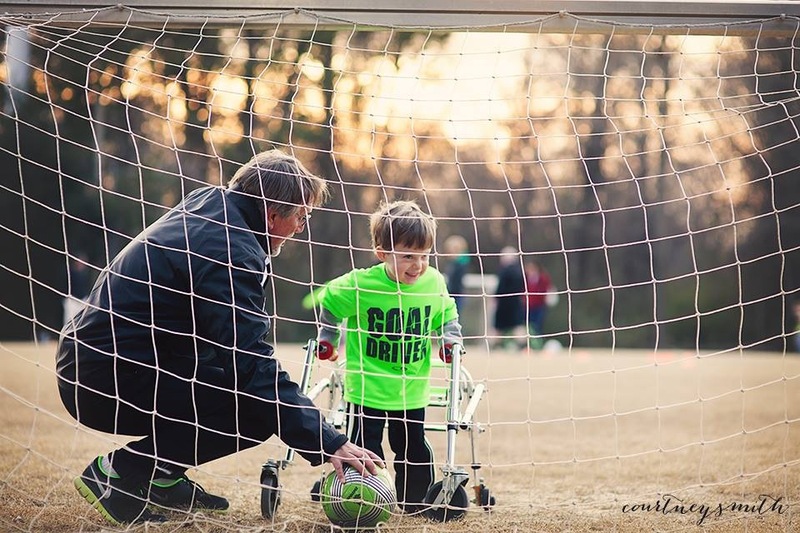 A TOPSoccer Buddy can be a caregiver, aide, family member, same-aged peer, teenager or adult. 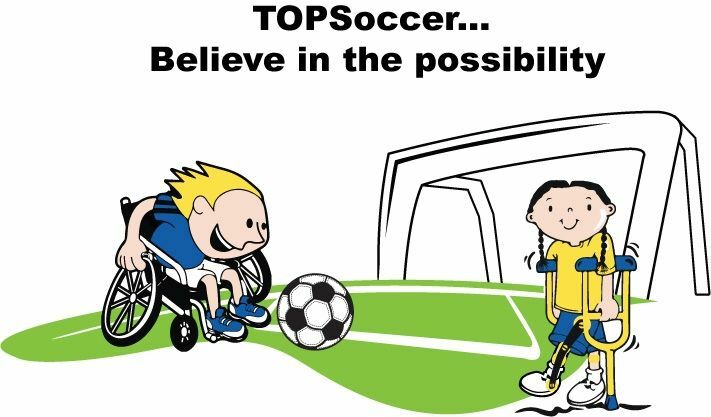 Whenever possible and appropriate, given the characteristics and limitations of given circumstances, TOPSoccer will do it's best to provide a buddy to each athlete who needs one. We cannot always guarantee buddy assignment. It is the goal of TOPSoccer to provide the opportunity for participation for each athlete, while ensuring the safety of all athletes, volunteers, parents and spectators. The Germantown Legends are the ‘Official Soccer Provider’ for the City of Germantown.